Welcome to the UCL Institute of Immunity & Transplantation. 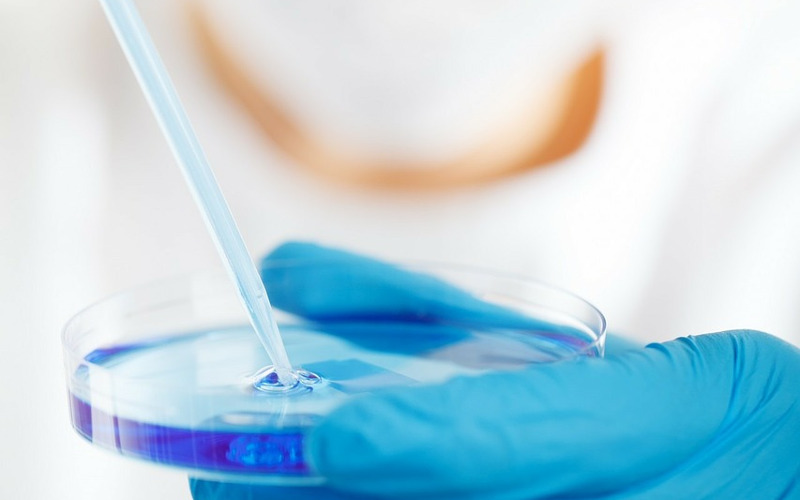 We focus on immunology research and aim to develop new diagnostic tools and therapeutic interventions for immune-related diseases. 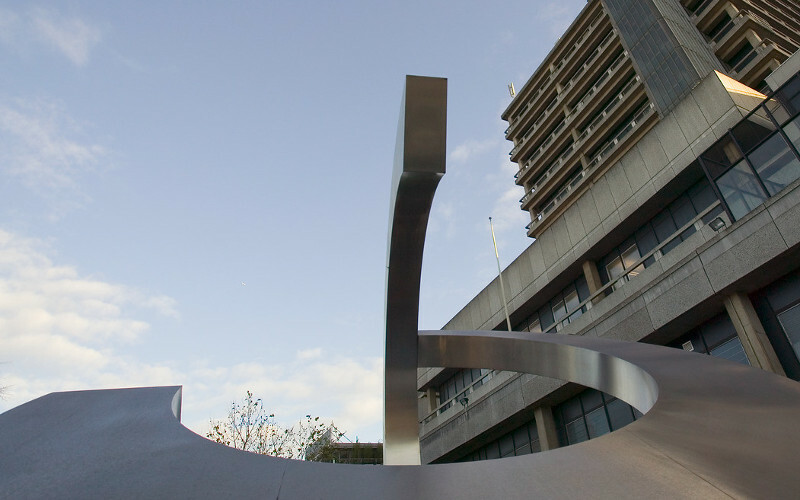 The Institute is an international centre of excellence in immunology research, transforming novel concepts into new diagnostic tools and therapeutic interventions. 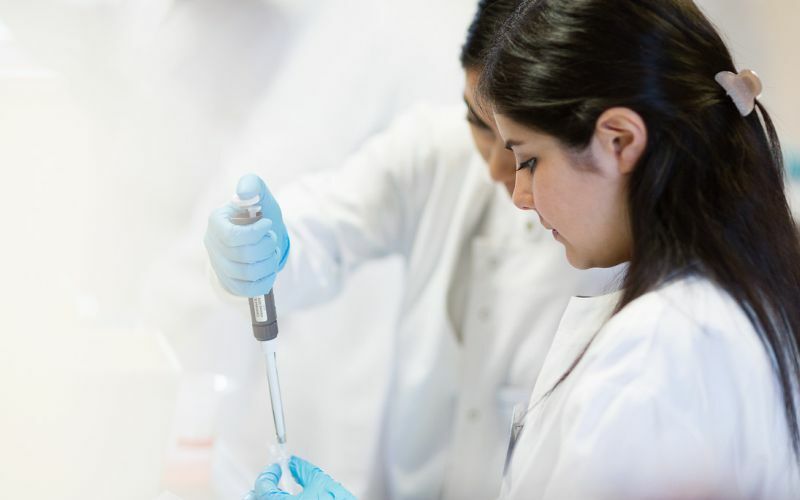 Through the UCL Division of Infection and Immunity we offer innovative undergraduate and postgraduate programmes informed by our cutting-edge research and clinical practice. 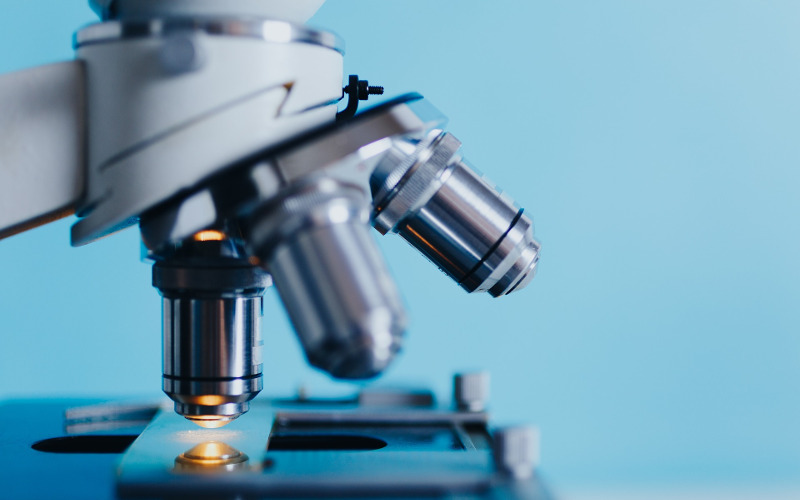 We bring together doctors, nurses, scientists and patients to test new medicines in clinical trials, thereby reducing the timeframe for introducing new treatments. We provide a range of resources for health professionals and patients to facilitate informed-decision making and innovation underpinned by our knowledge and expertise.